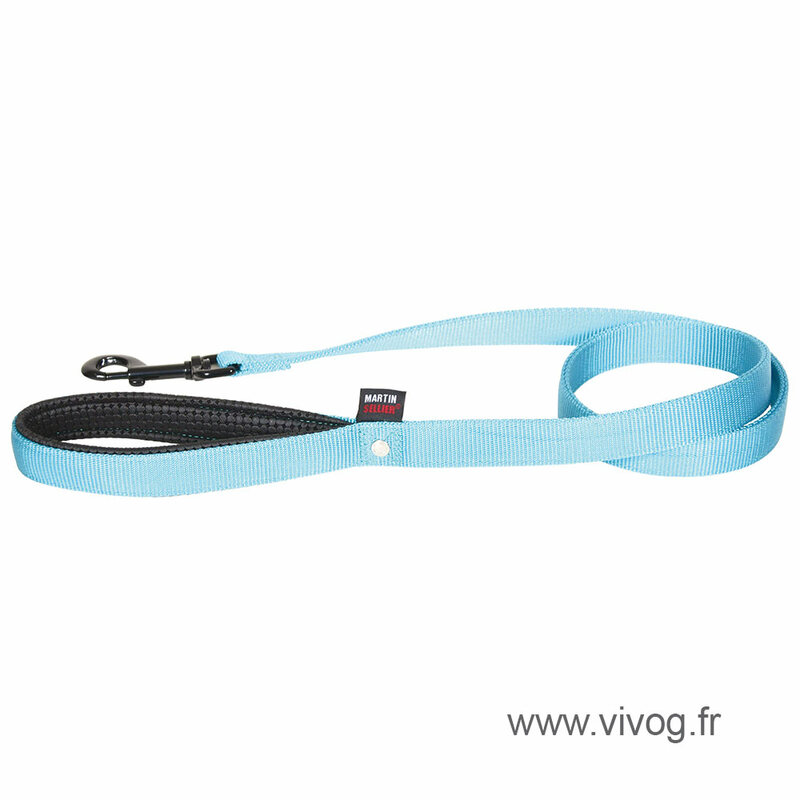 Lead Dog in double thickness nylon. Nylon plain. Comfort handle (except for the 40 mm size - 60 cm). Carabiner carbine. Strap 10 year warranty.